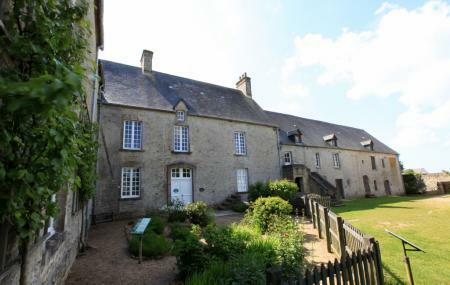 How popular is Ferme-musee Du Cotentin? People normally club together Airborne Museum and Batterie D'azeville while planning their visit to Ferme-musee Du Cotentin. Great museum, a good place to spend 2 hours. Much of the museum signage and descriptions are in French only. Très belle ferme vraiment très intéressant a voir vraiment.